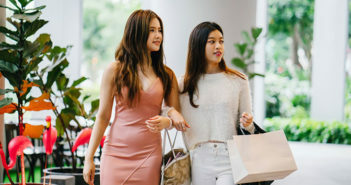 Stay Stylish and Follow these Fashion Rules!! 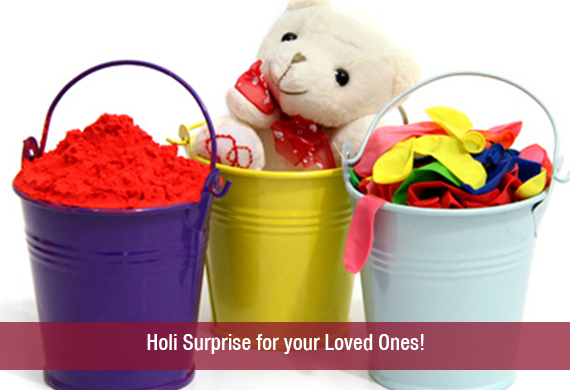 Holi Surprise for your Loved Ones! 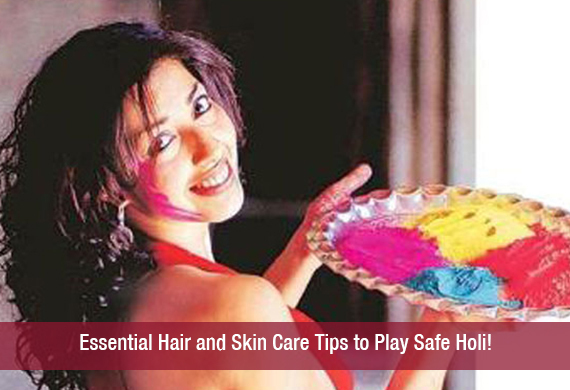 Essential Hair and Skin Care Tips to Play Safe Holi! Welcome the Season Change in a Fashionable Manner!